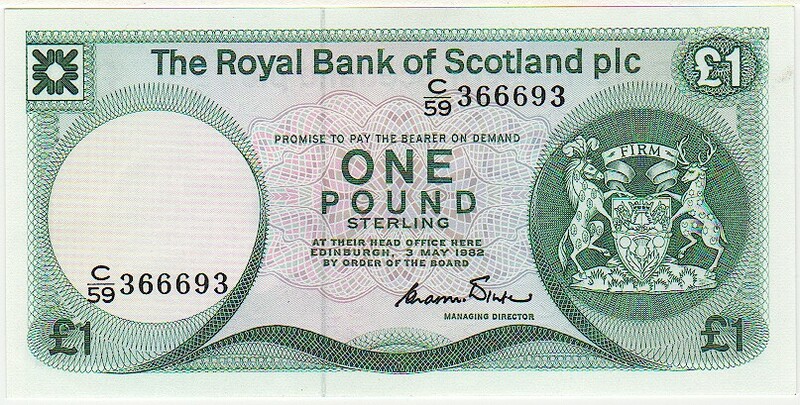 Prefix C/31 UNC £38.00 This is the variety without a watermark; the 'headless' note. 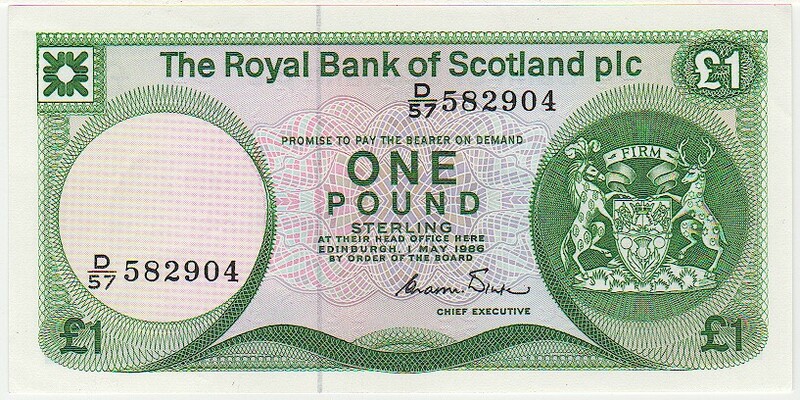 Prefix C/31 VF+ £18.00 This is the variety without a watermark; the 'headless' note. 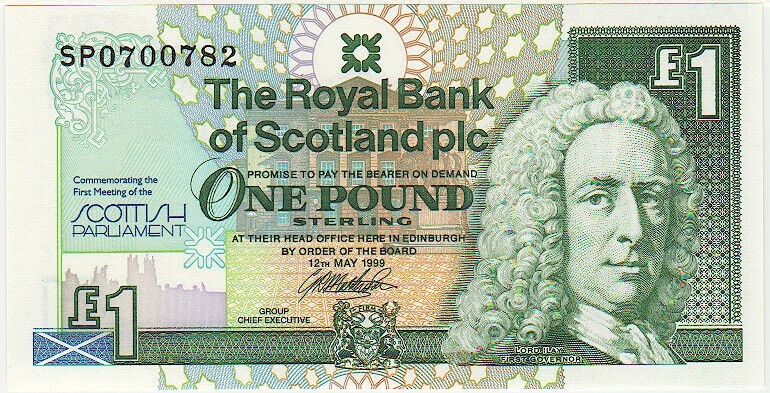 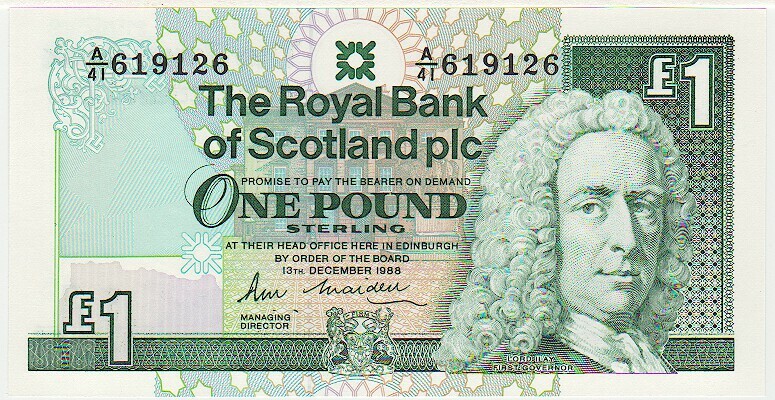 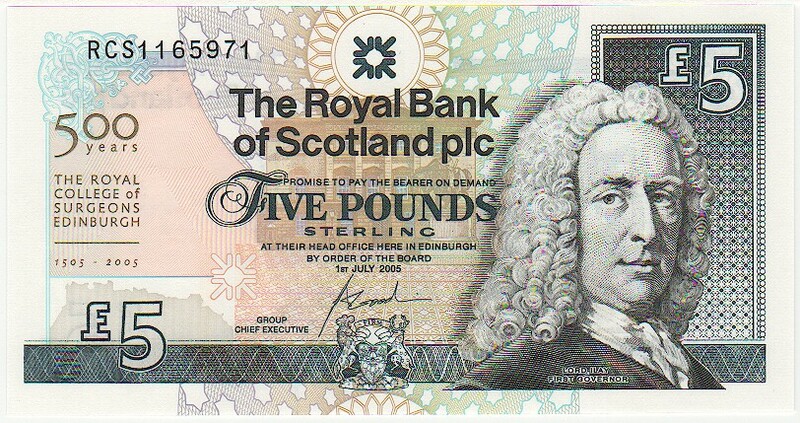 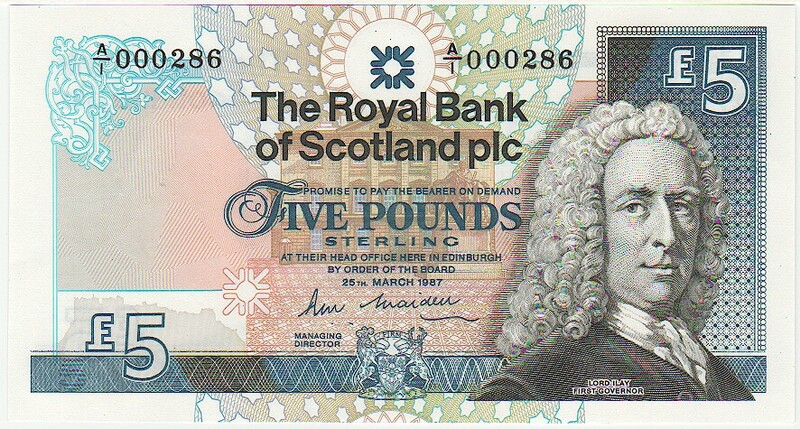 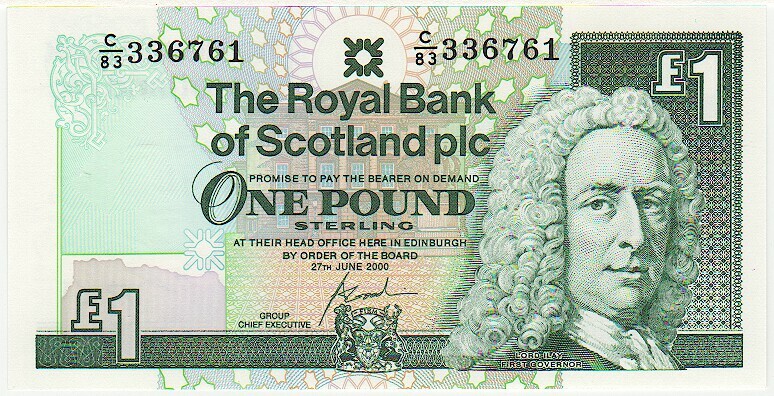 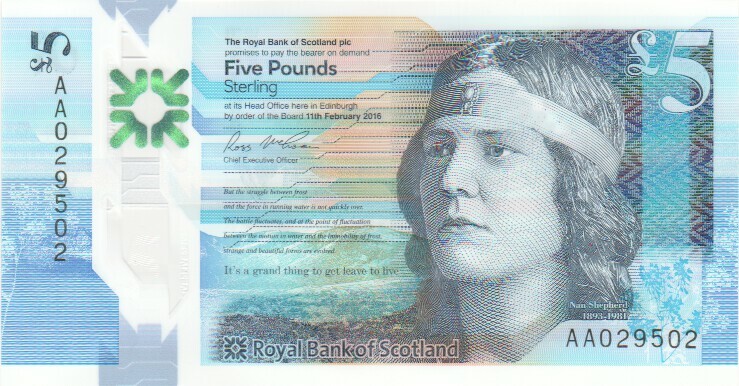 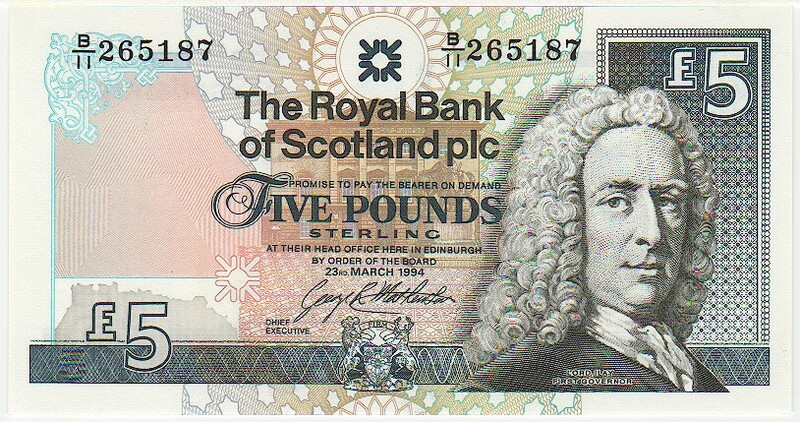 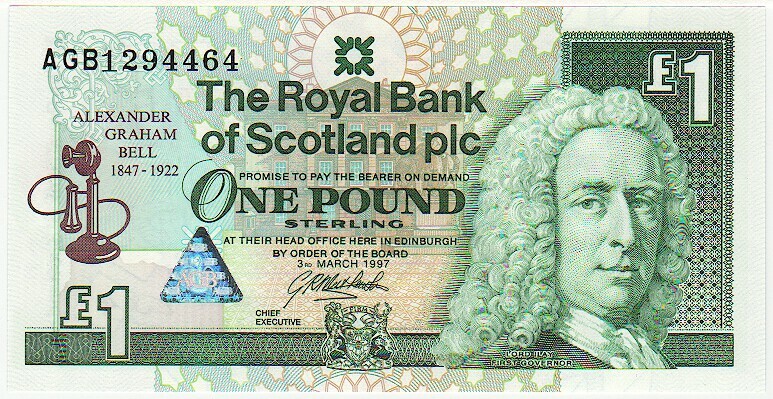 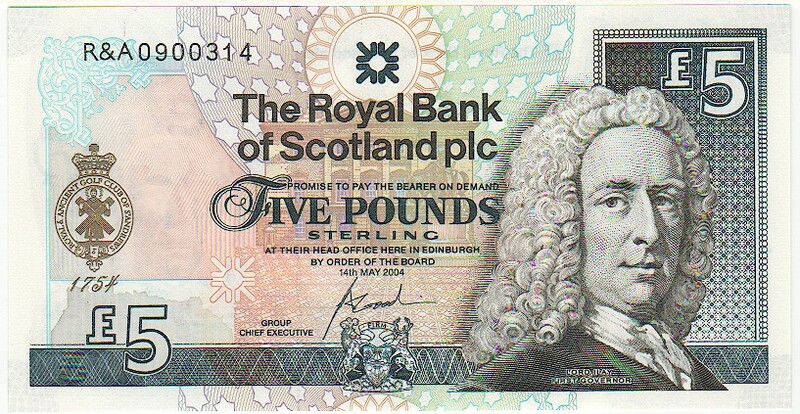 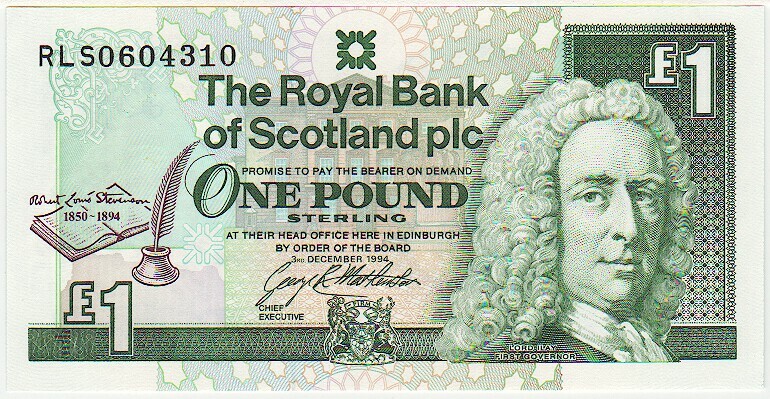 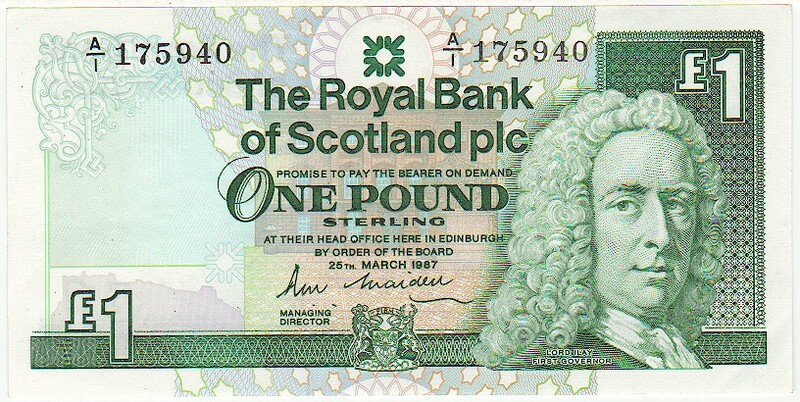 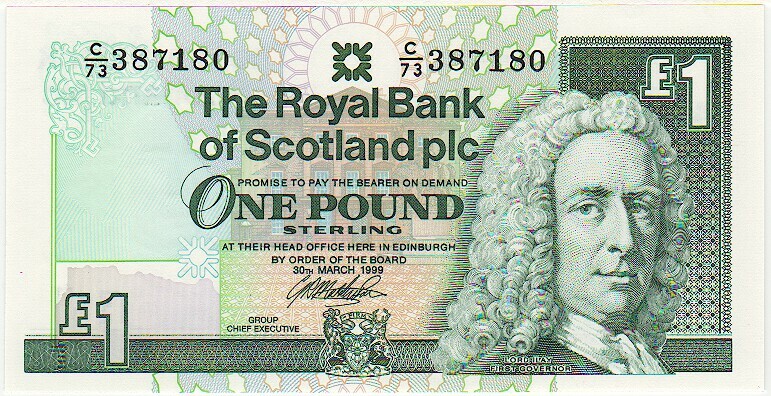 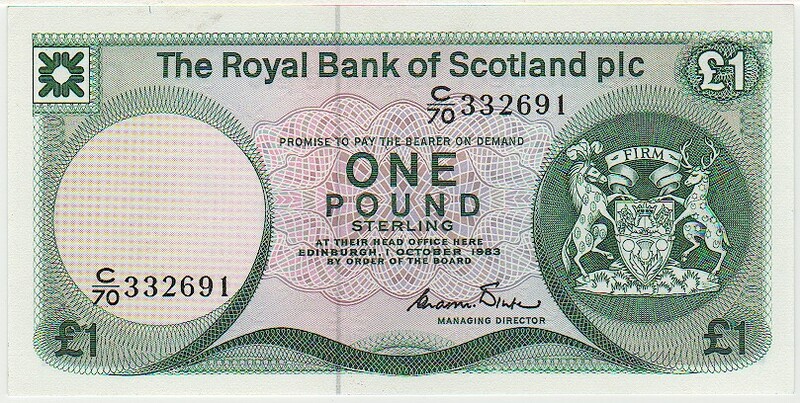 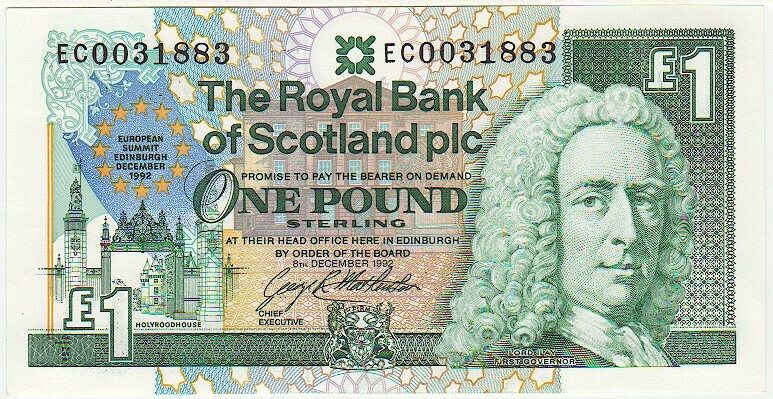 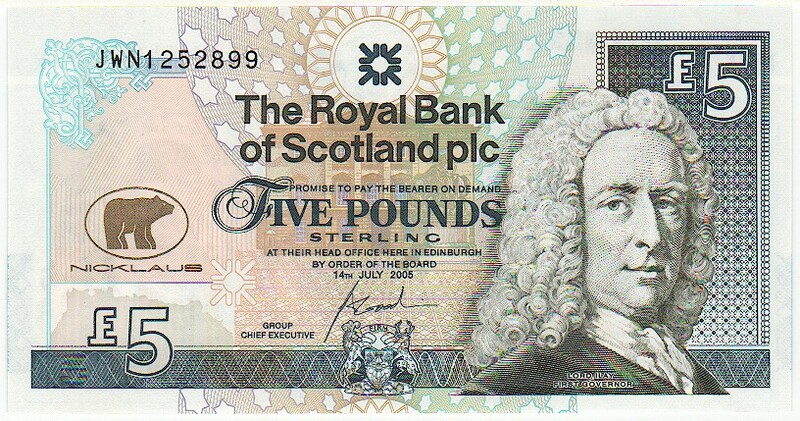 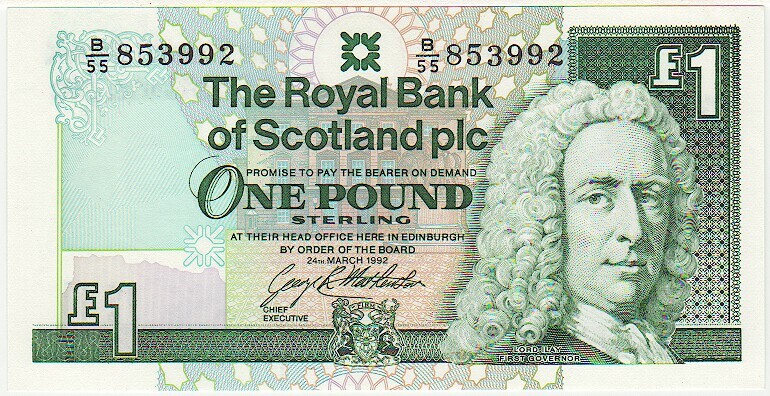 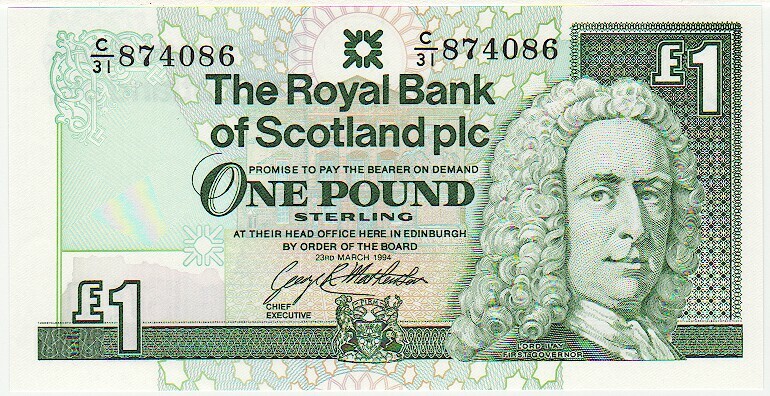 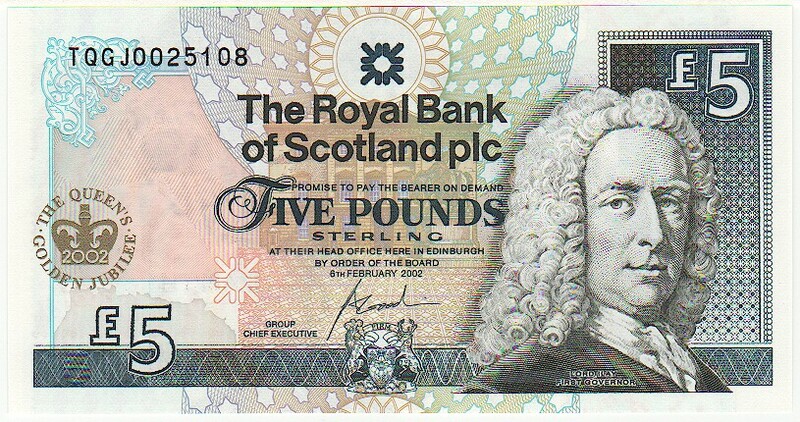 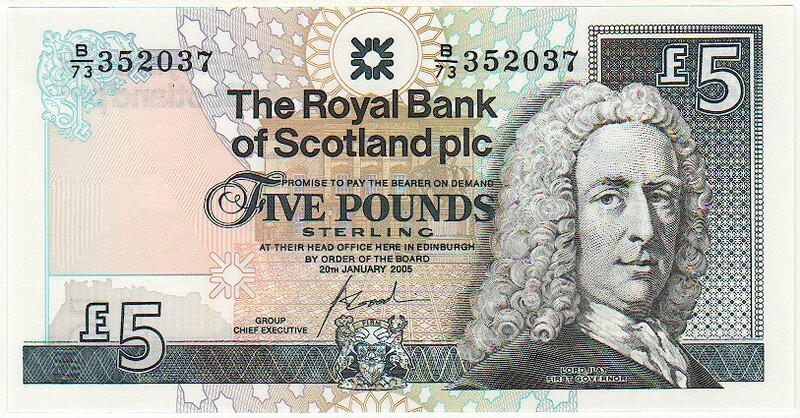 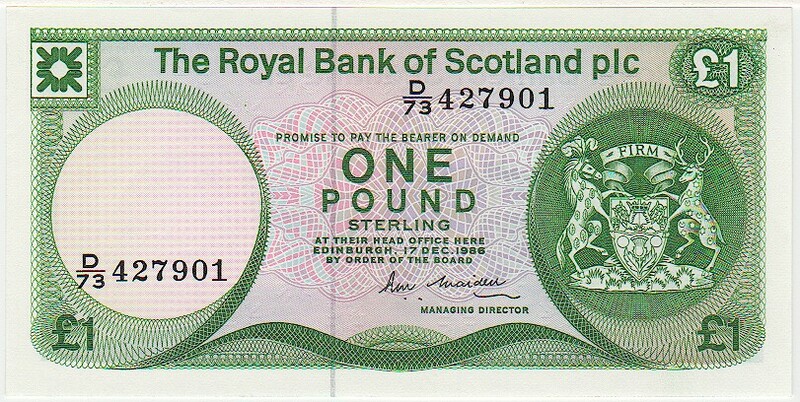 Prefix SP UNC £5.00 Commemorating the first meeting of the Scottish Parliament.